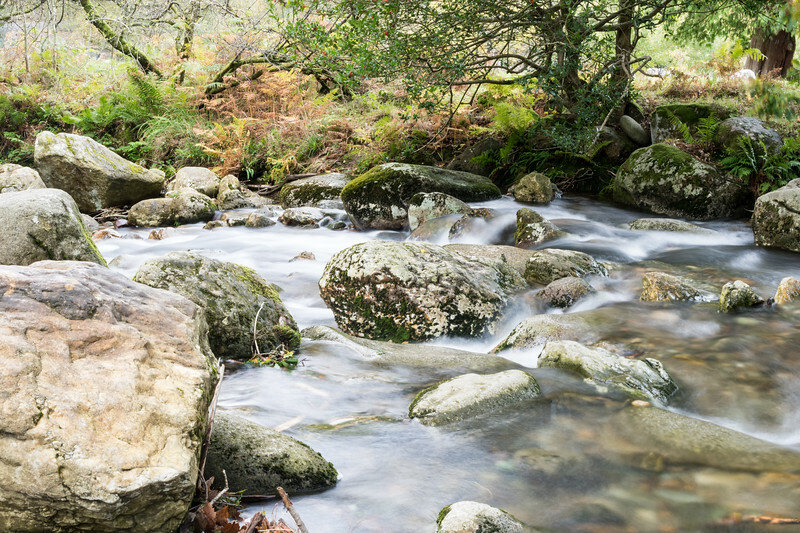 A trip to Dublin, Ireland, and the surrounding counties in October 2017. 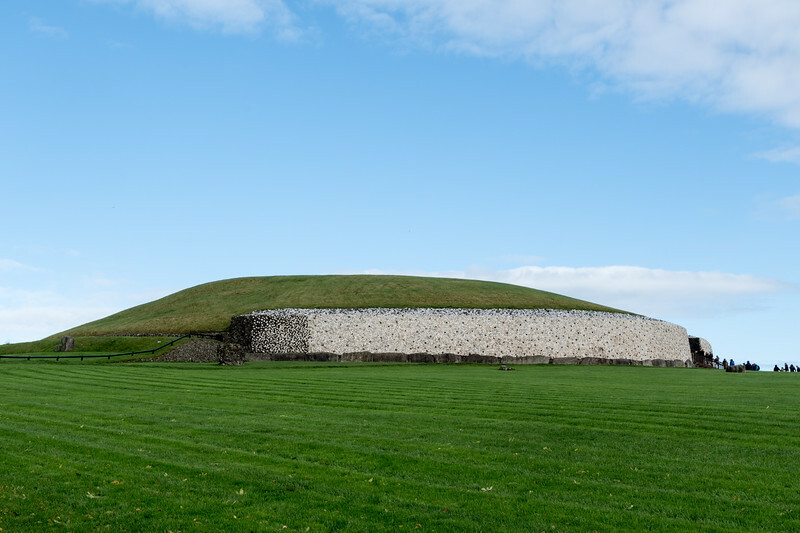 Newgrange passage tomb at the Bru Na Boinne archaeological north of Dublin. 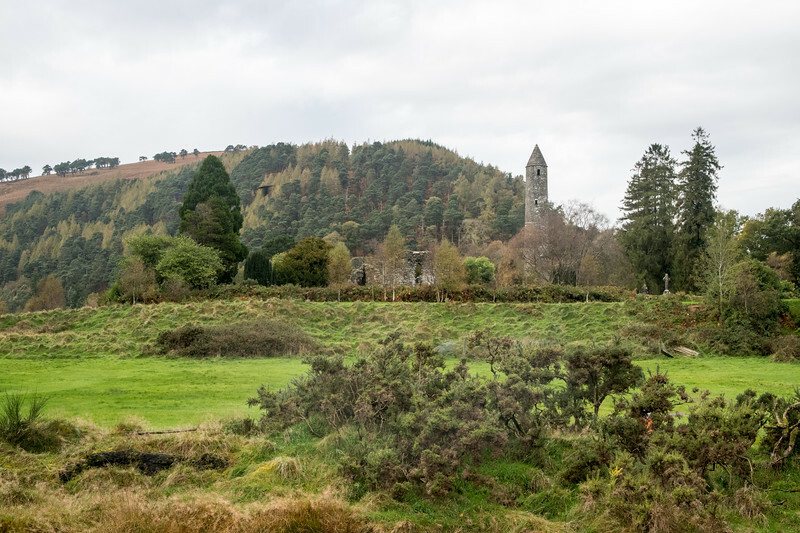 The round tower at the Glendalough monastic site in County Wicklow, south of Dublin. 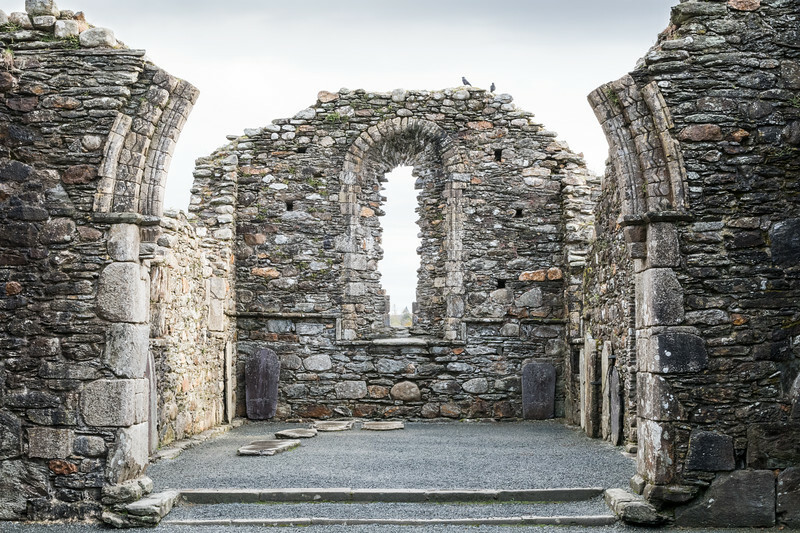 The collapsed arch that had once supported the roof of one of the larger churches at the Glendalough monastic site south of Dublin. 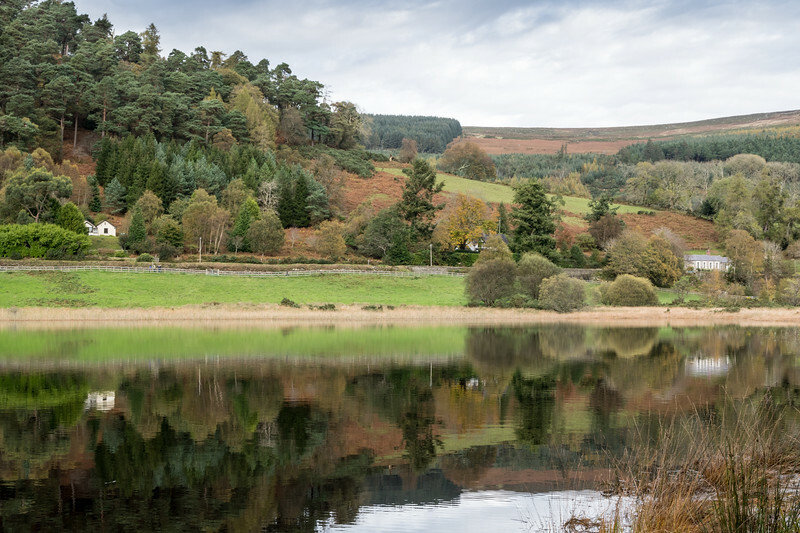 Glendalough Upper Lake. 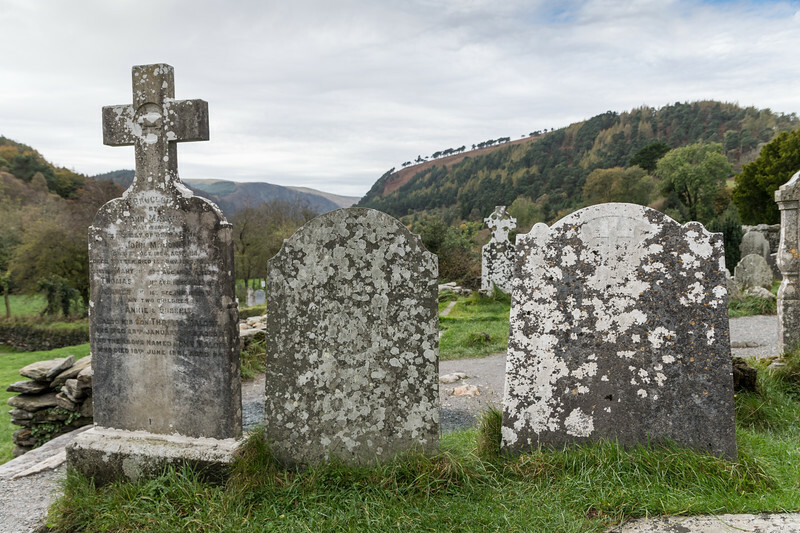 A cliff near the shore has a cave called St. Kevin's bed, which legend holds was a retreat for St. Kevin, the founder of the monastic site at Glendalough. 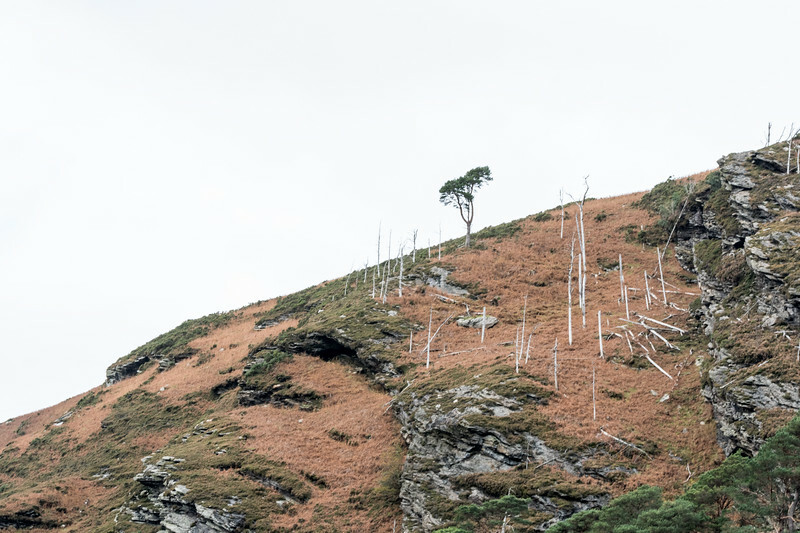 A lone tree remains standing on the steep hills above Glendalough Upper Lake. 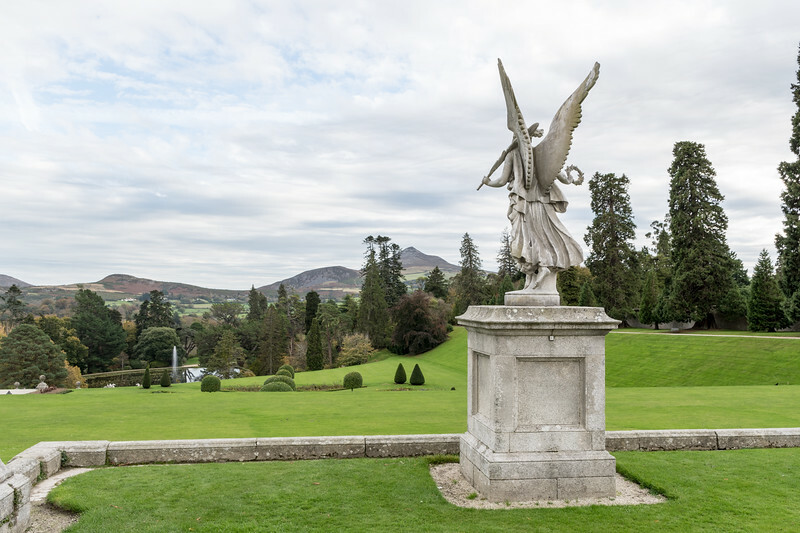 The view at the top of the gardens at Powerscourt Estate stretches all the way to the Great Sugar Loaf. 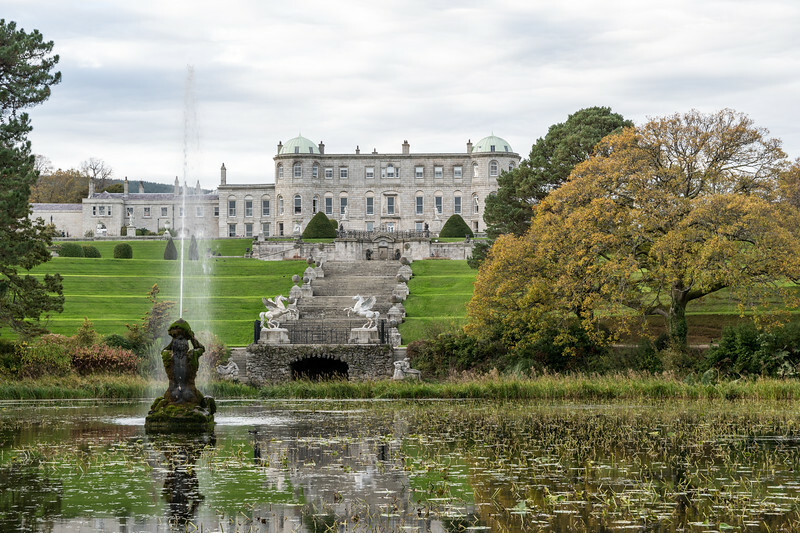 The gardens themselves sprawl across the landscape in a variety of styles, and could take hours to fully explore. 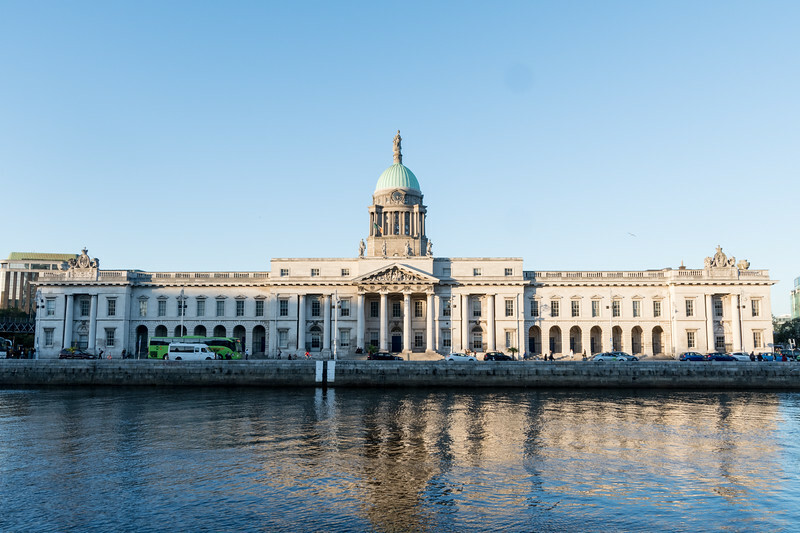 The Custom House sits beside the appropriately named Custom House Quay along the River Liffey in central Dublin. Construction of the building started in 1781 and was completed in 1791. 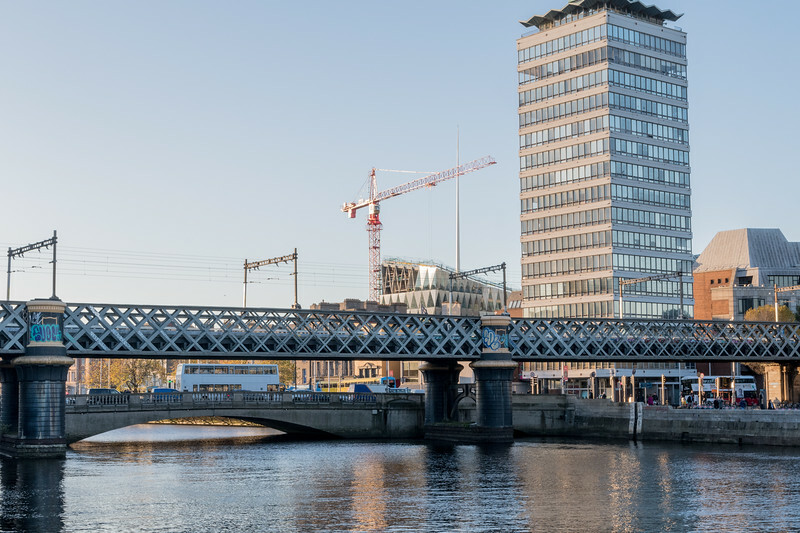 Dublin is a city of ancient history and buildings and modern progress, all sitting side-by-side. Graffiti adorns centuries old bridges, while cranes erect modern glass buildings next to ancient stone and brick structures.